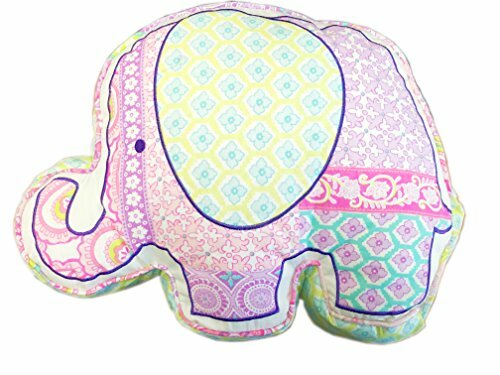 Add a fun touch to your bedroom decor with this pillow. Whether you want to get it to put in your child's bedroom or just as a decorative piece, it will look perfect anywhere in your home. Guarantee: 1) We provide 30-day return and replacement service ; 2) We provide online customer service, any question, please contact us, you will get a reply within a short time.